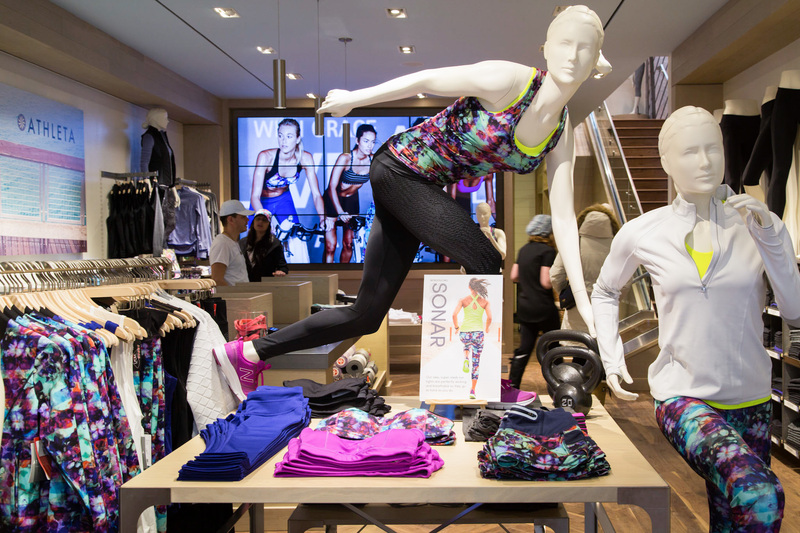 Before you pound the pavement, suit up with spiffy duds and accessories at these athletic stores. Whether for hobby or sport, Chicago runners mean business. You'll find those fast feet hitting the pavement day and night, summer or winter, on the 606, the Lakefront Trail and in any one of our great neighborhoods. 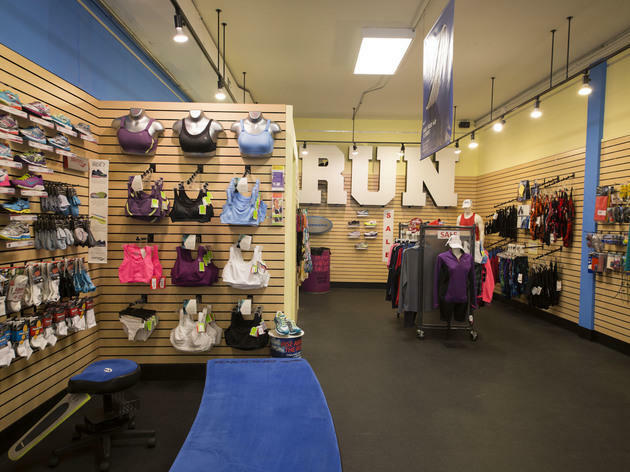 Serious running means serious running products, and you'll find all of the best shoes, apparel and accessories you need at these friendly, fitness-focused shops. Take the next step, get on your feet and run like the wind. 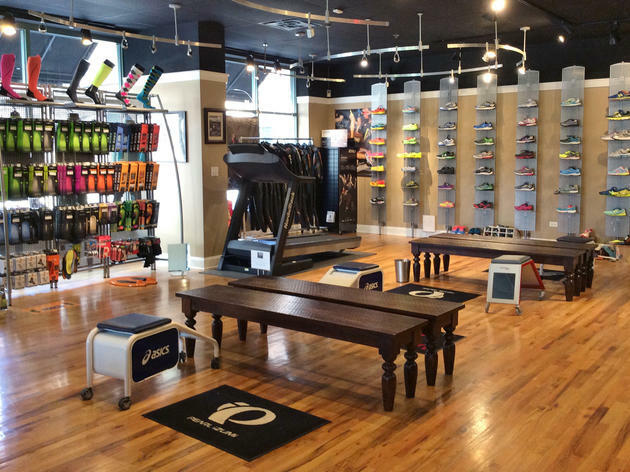 Not only does this runners’ favorite carry shoes by a multitude of brands—from adidas to Asics to Mizuno—along with great athletic wear and accessories, the store excels at customer service. 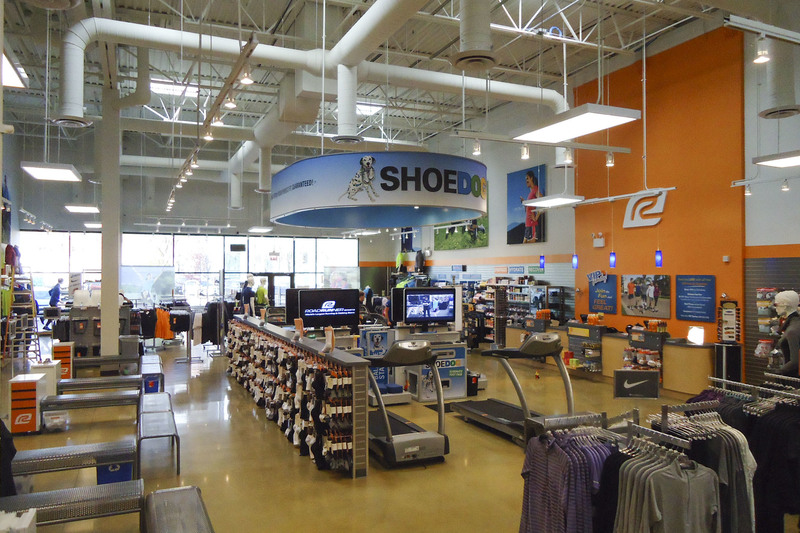 Before you plunk down cash on your new pair of kicks, employees lead you through a complimentary gait analysis on an in-store treadmill so you pick just the right shoe for you. 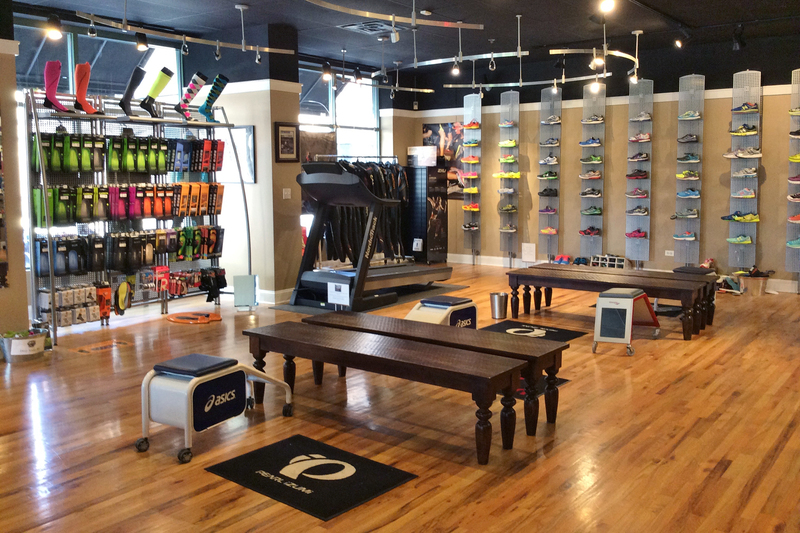 This gem has been serving Lakeview's running community for 10 years, offering footwear (Mizuno, Saucony, Asics and more), accessories (Body Glide, foam rollers) and even Garmin GPS units. 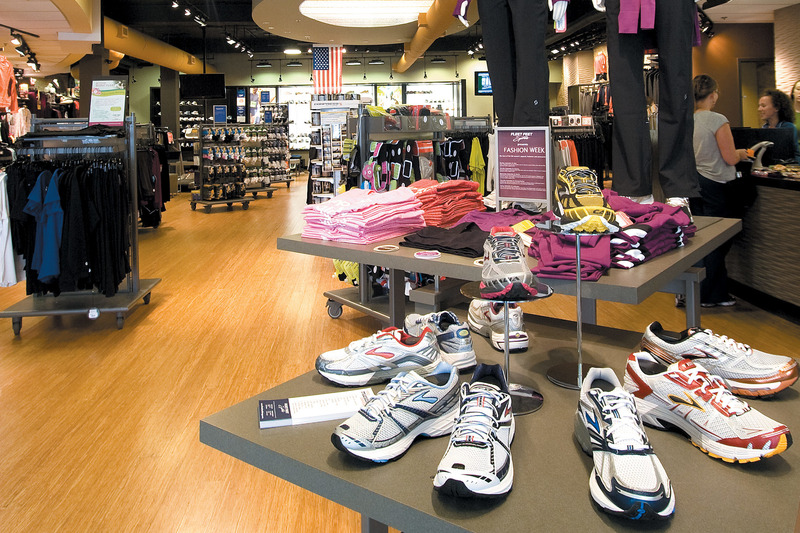 The store also hosts events like regular fun runs. 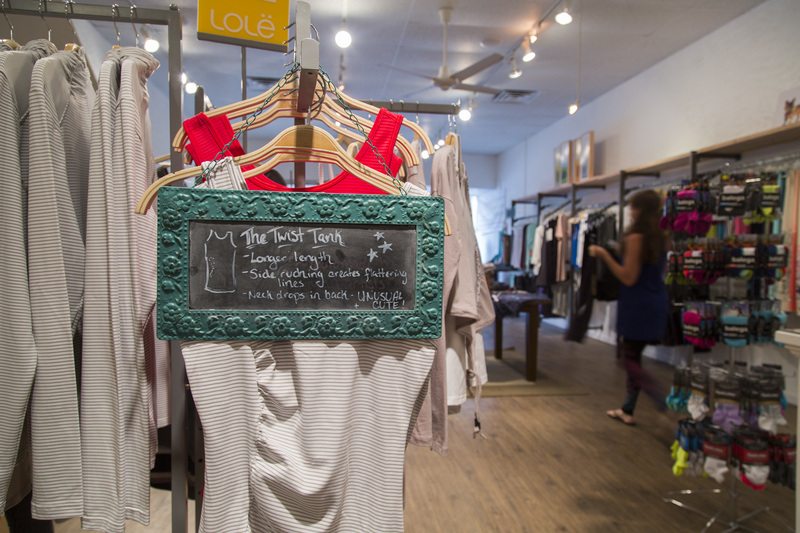 You'll find a second location in Lakeview East. 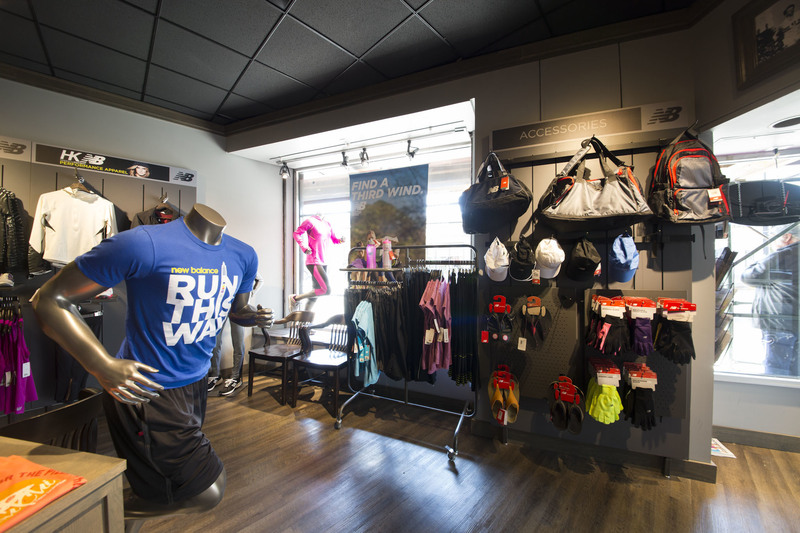 Head to this outpost of Road Runner Sports for running shoes, apparel and accessories for men and women. 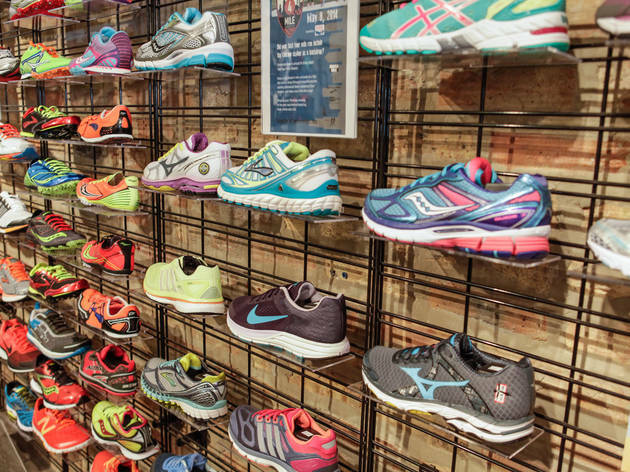 You'll find brands like Asics, Nike, New Balance, Brooks and Saucony, plus the store's own budget-friendly label, "R-Gear." Become a VIP member and enjoy perks like free shipping on all online orders as well as 90-day test runs on shoes. While you're at it, stock up on supplements and snacks to keep you hydrated, healthy and energized, whether you're running the marathon or just down the lakeshore path. Check the website calendar for weekly events, fun runs, training and more. 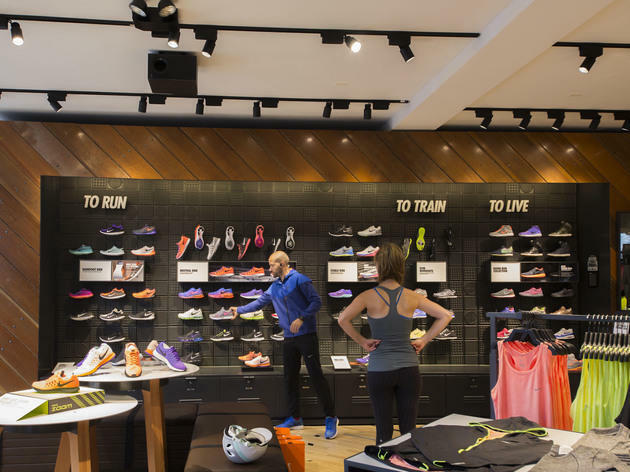 If the Nike Store on Michigan Avenue is too big for you, head to the brand’s smaller outpost in Bucktown—just make sure you're interested in running. The main focus here is on running shoes and services, so you’ll always find the latest in Nike running gear (shoes, shorts, reflective jackets and more). 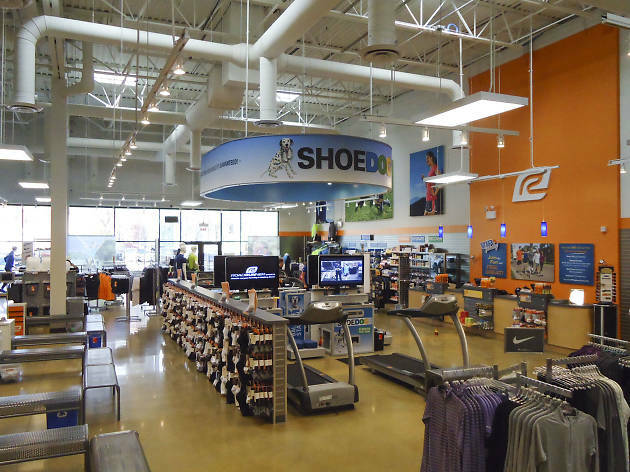 Shoppers can also take advantage of the a digital gait analysis and a treadmill, where you can take your kicks on a test run before making a purchase. 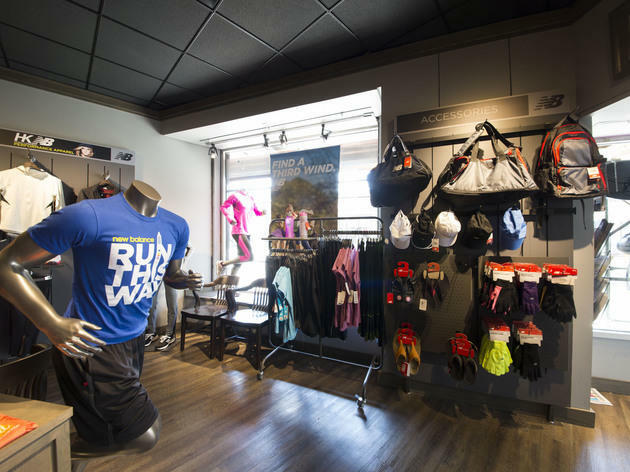 Not only will you find a nice selection of shoes and fitness clothing by prAna, Nike and Sugoi, but this Andersonville shop also offers up T-shirts and even dog leashes. 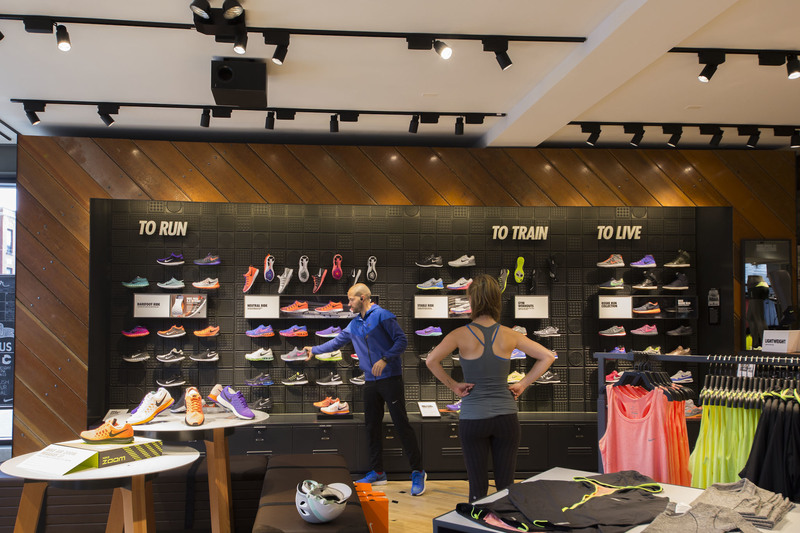 Plus, like many running stores, it hosts a running club every Thursday at 6:30pm. 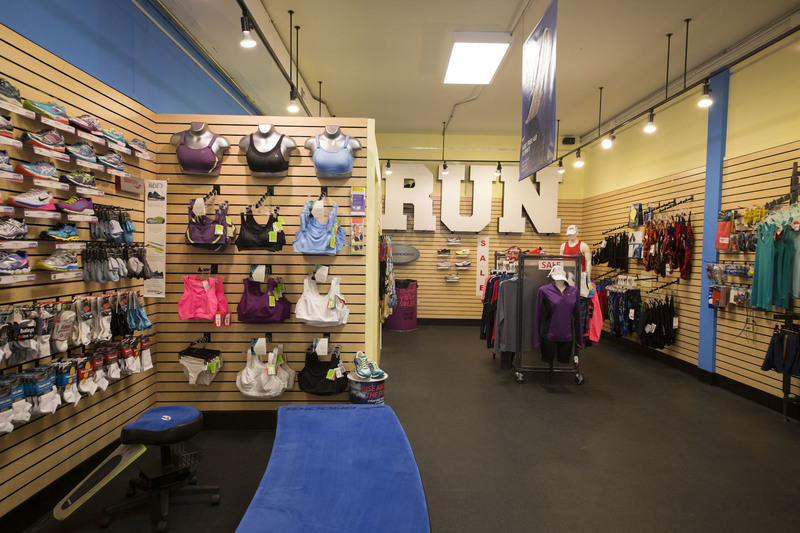 The location in Libertyville hosts a running club as well. This Lincoln Park shoe shop may be on the small side, but its expert staff more than makes up for any gaps in the selection. Staffers spend time measuring your feet, listening to your needs and giving you options at different price points. We've also seen them pass out bottled water to shoppers. 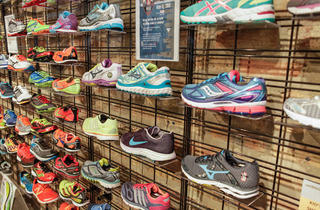 It may not be in Chicago proper, but Runners High 'n Tri is known as one of America's top 50 running shops for a reason. 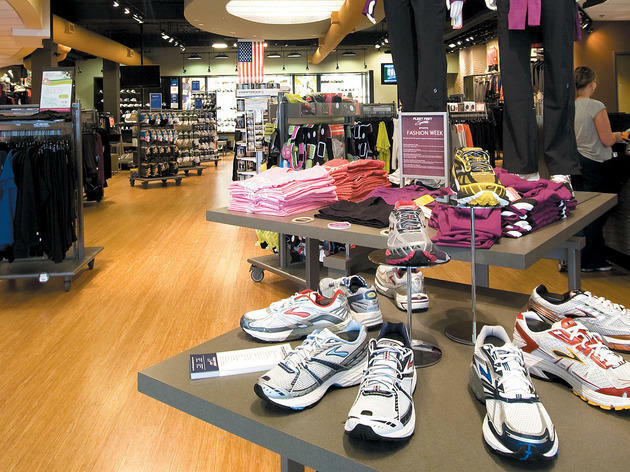 Backed by more than 20 years of experience outfitting the area's best runners, store employees bend over backward to get customers their ideal shoes. The store also offers a huge selection of men's and women's apparel, accessories (watches, monitors, etc. ), and training programs for beginning to advanced runners. 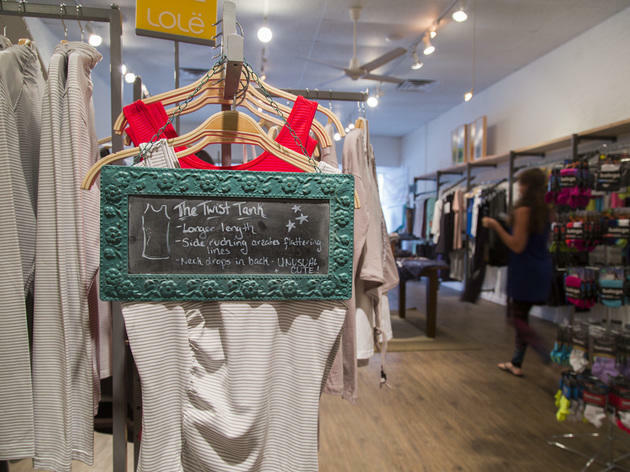 It's safe to say this Arlington Heights store is worth the commute. 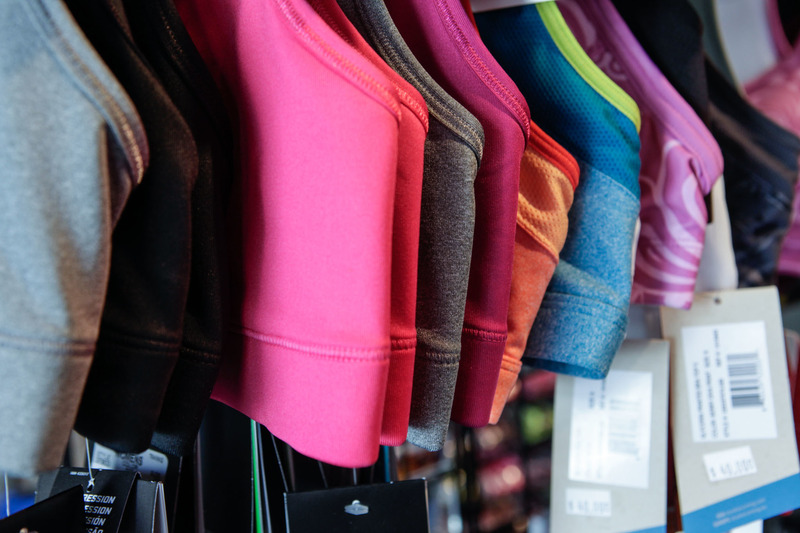 Founded by a pair of sisters who are avid runners, Lively Running offers a wide variety of chic athletic and lifestyle apparel and accessories for women. 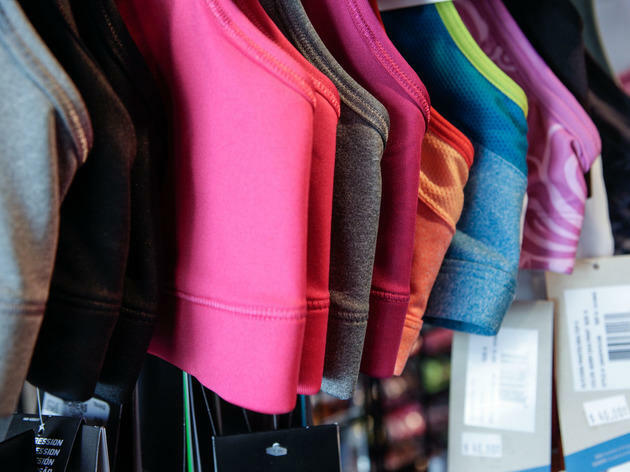 Browse top-notch brands like Hoka One One, Lolë, Merrell, Altra and more, get a custom sneaker or sports bra fitting, and then sign up for the ladies’ weekly fun run. 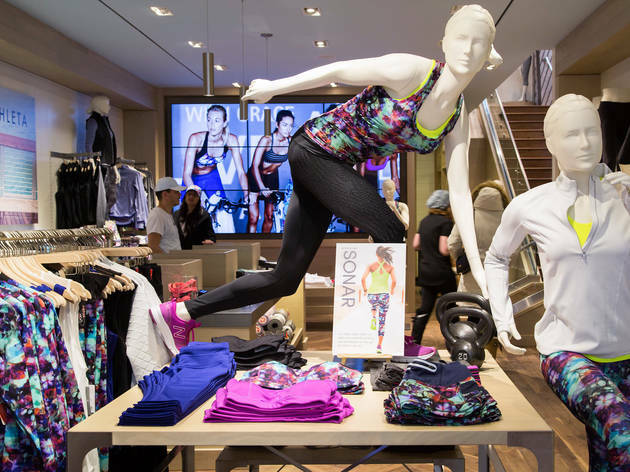 Gap’s activewear brand for women hosts fitness classes in addition to offering up bright, comfortable apparel for the gym, yoga and swimming.